To mark International Women’s day, India’s national carrier Air India made history by flying its maiden nonstop flight to San Francisco, the longest flight yet, with an all woman crew. The flight will return on Tuesday, March 8th, the day International Women’s Day is celebrated. 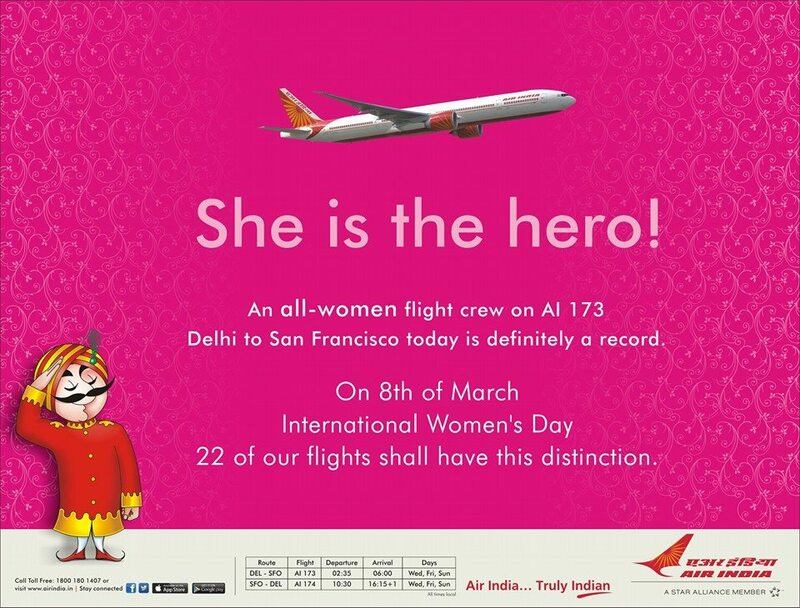 “Flying the all women flight on Delhi- San Francisco route ‪#‎AI173‬, ‪#‎AirIndia‬has made a new ‪#‎WorldRecord‬ of being the longest operated flight by all women crew including the pilots. 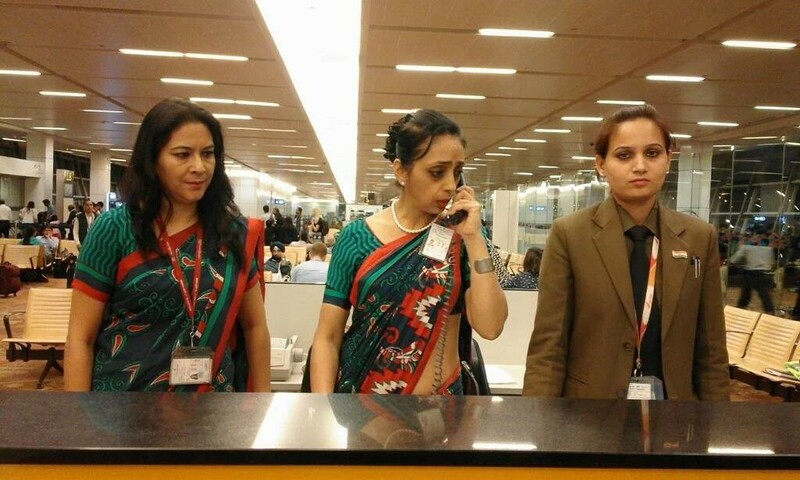 Even all ground activities were handled by women.”, says Air India’s official Facebook page. 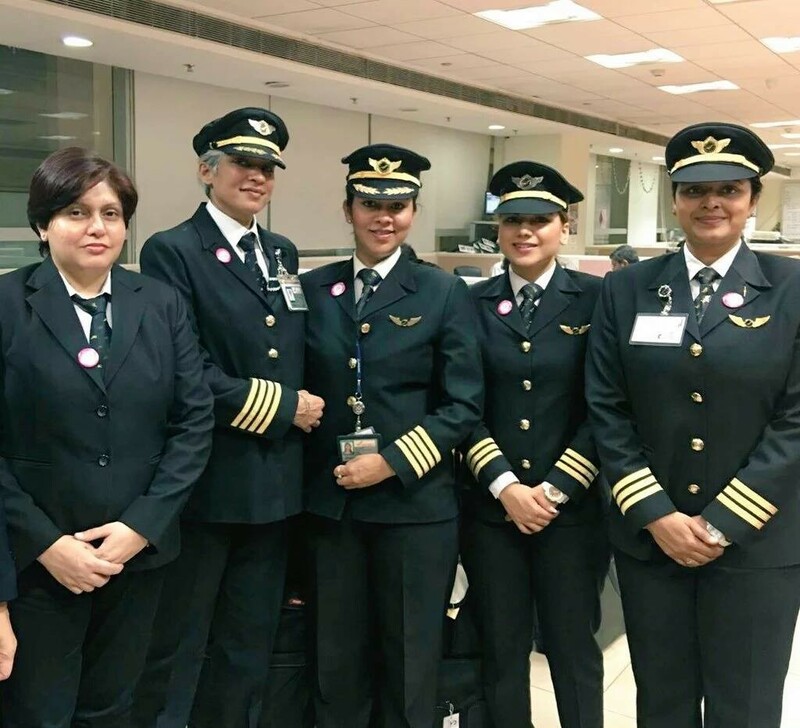 It will also operate 20 all-women crew flights in domestic routes on March 8. Saurabh Gupta, the airline’s public relations officer, told IANS on Sunday, “Air India will be flying 20 all women domestic flights on March 8 to commemorate International Women’s Day. The details regarding their routes and timings are expected to be disclosed by Monday evening.